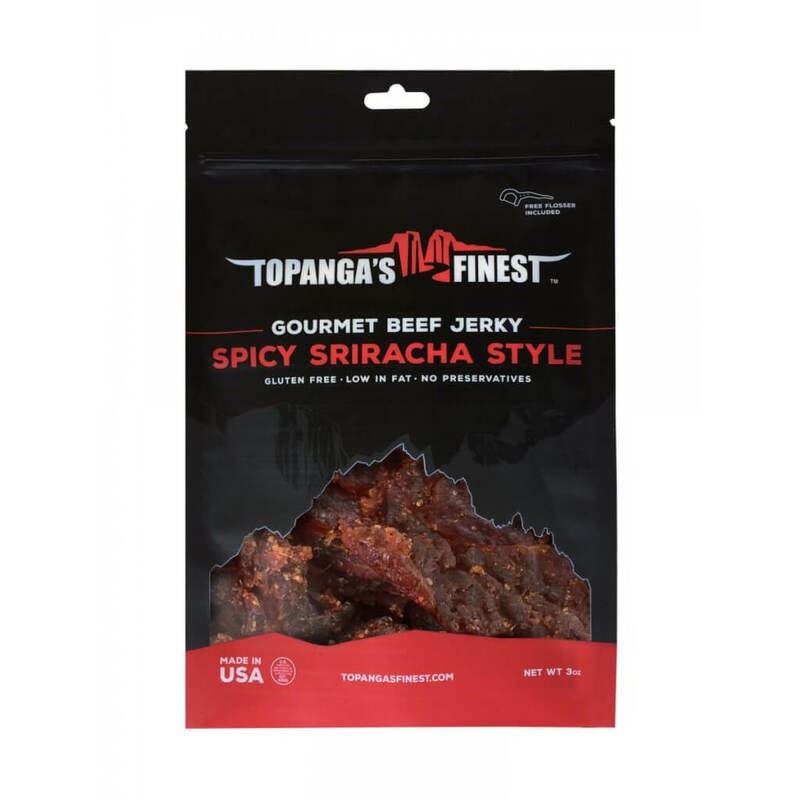 Tastes Great with a kick! 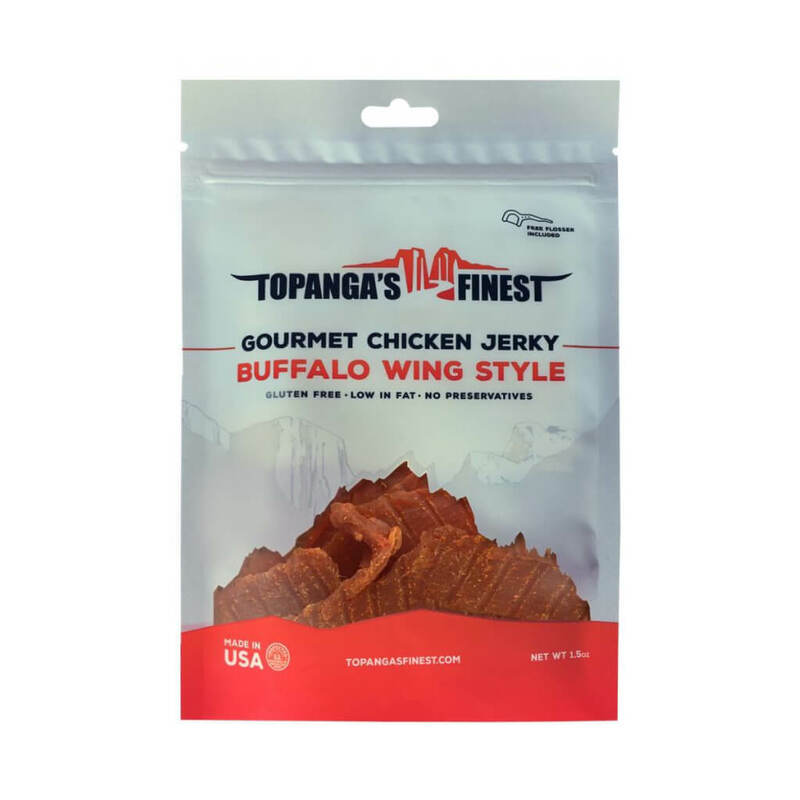 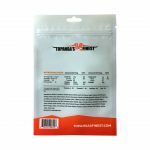 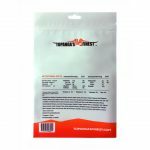 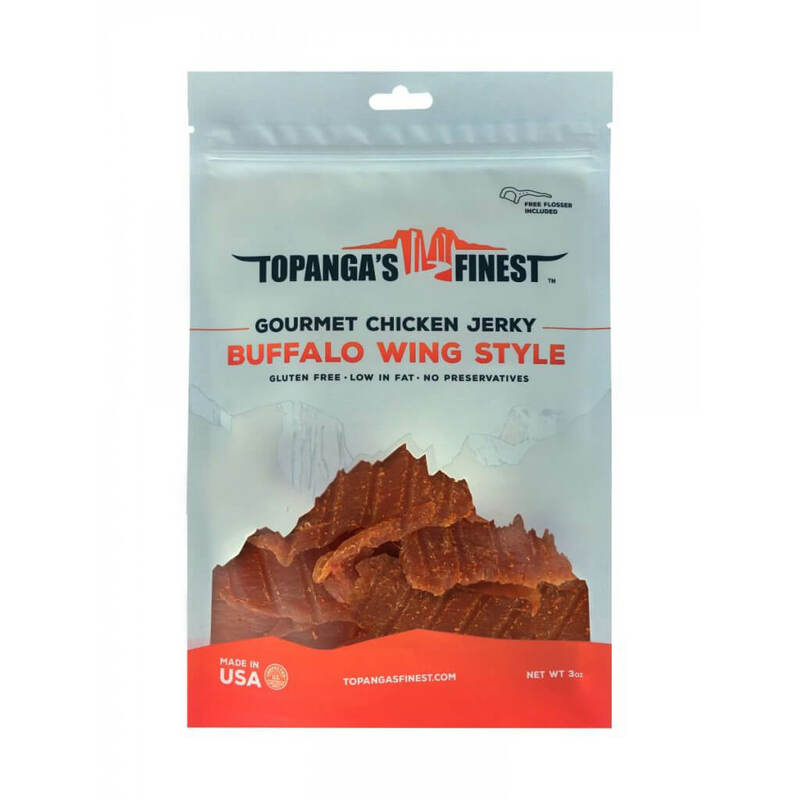 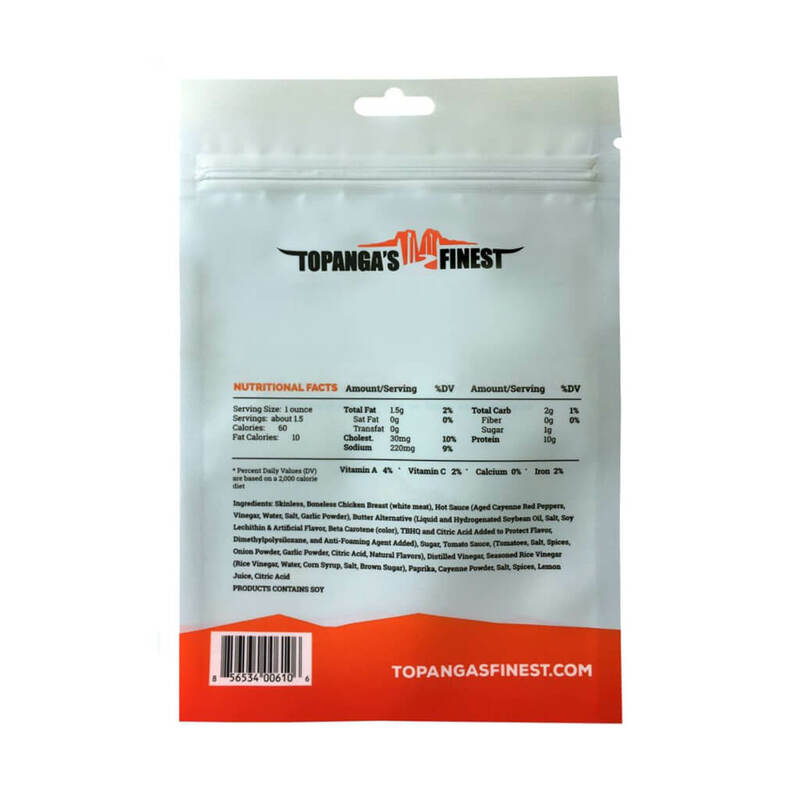 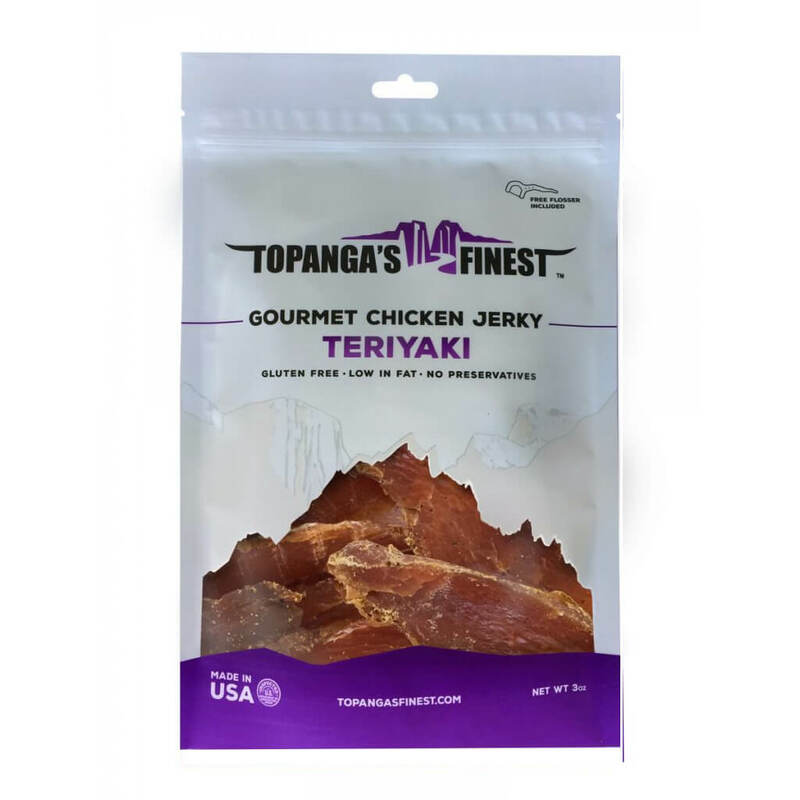 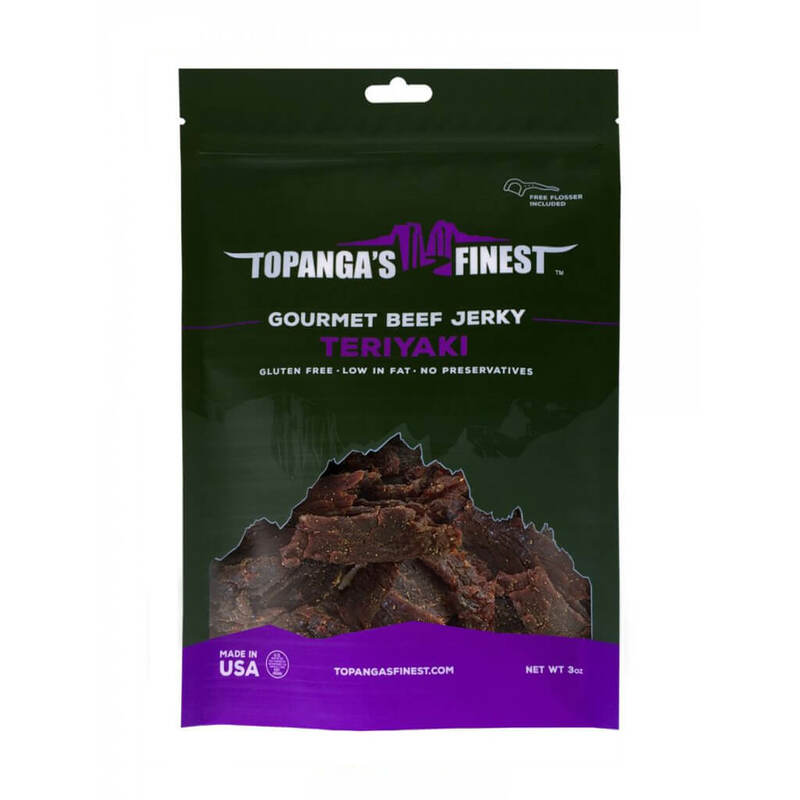 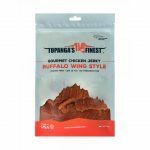 Like Buffalo wings in jerky form! 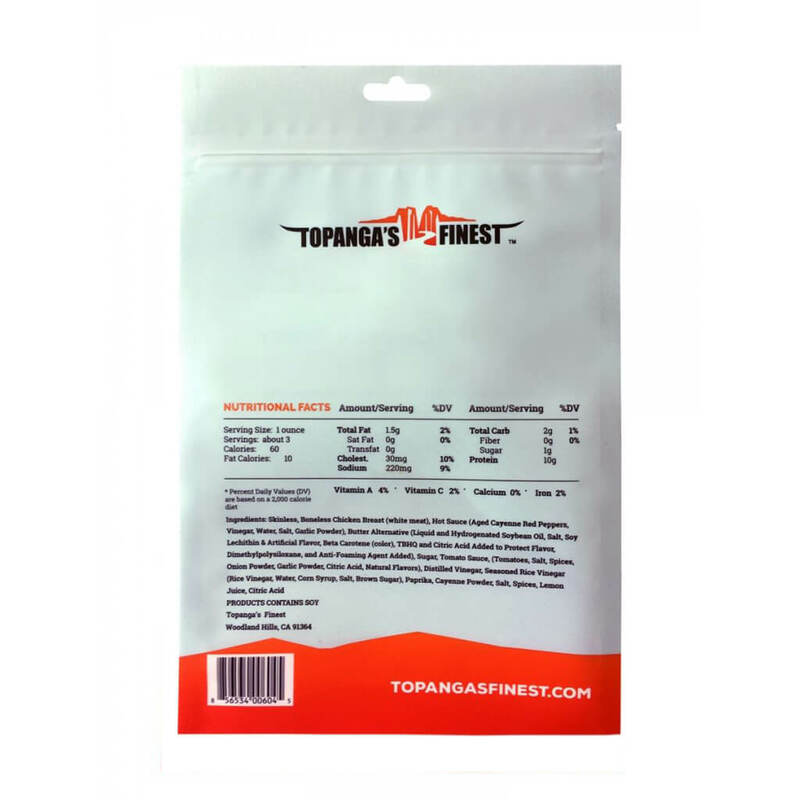 Only contains 1g of sugar per serving.